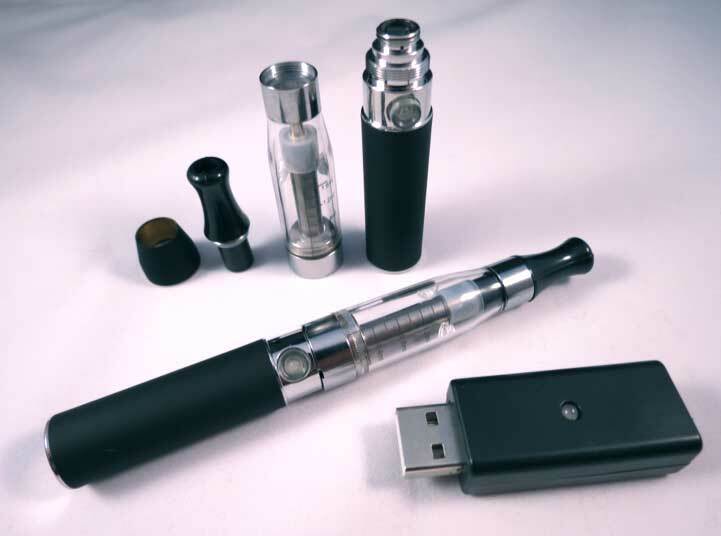 As you’ve probably come to realise over the last few years, e-cigarettes are firmly in fashion. You only have to spot the vaping signs that are now predominant in most public buildings to see that everyone is taking them seriously and they are slowly taking over the traditional cigarette marketplace. 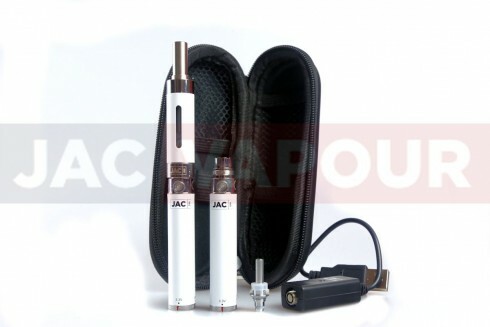 Jac Vapour has emerged as the leading brand in the UK and if recent developments are to be believed, such prominence is going to spread across the globe. Particularly as we’re inhaling the substances in these products, it’s immensely important to choose a trustworthy brand and over time Jac Vapour most certainly falls into this category. Additionally, due to the higher initial cost of e-cigarettes, the emphasis on quality in this industry is substantial and by taking advantage of Jac Vapour you know for a fact that you’re not going to have to buy a replacement product in several months’ time. At the moment, the company have released four different starter kits. To highlight just which one is most appropriate for you, here’s the lowdown on all of them. V3i starter kits are designed for those smokers who want to experience the renowned benefits of e-cigarettes, whilst still carrying something that’s portable and not cumbersome. They are slim, small and great to carry round. Despite their size, V3i kits still produce a large amount for smoke – meaning that they don’t vary whatsoever from the traditional options we’re all used to. The kits also arrive with a Portable Charging Case, meaning that it’s the definition of useful and you don’t have to be constantly worried about your battery running out, and having to wait for that smoke. It’s possible to refill each cartridge approximately ten times, meaning that they are completely reusable and will save you considerable amounts of money in the long run. There are a total of six products available in this selection, with the cost varying between £31.99 and £39.99. Some products have hundreds of reviews, highlighting again how renowned and trustworthy the Jac Vapour brand really is. This starter kit isn’t really focussed on providing “ultimate portability”, but rather a longer-lasting charge. VGO2 and Ego kits contain larger batteries than other packs, meaning they’re ideal for those of you who need a constant flow of vaping through the day. There is still a degree of flexibility within this range as well; it’s possible to purchase both automatic and manual batteries. The former is the easier solution and will automatically be triggered when you inhale, while the manual option requires the touch of a button before you can start vaping. It’s all down to personal preference, which the VGO2 and Ego kits accommodate. The variation can be highlighted by the fourteen products which are available in this range. There are umpteen different options to choose from and prices range from £29.99 to £39.99 depending on your preferences. If we step things up a notch, here comes the VV kits which are regarded as being much more powerful and flexible. VV, short for Variable Voltage, means that the voltage can be adjusted between 3.3v and 4.8v which can transform your vaping experience. You can tailor exactly how much vapour you want to be produced and hit your throat, which makes them ideal for the seasoned vapour. The beauty about VV models is that you can adjust them to accommodate whatever flavour you purchase. Some flavours will burn under excess heat, so the ability to lower the resistance of the coil means that you can avoid this by effectively tuning a maximum temperature setting. There are six products which are part of the VV range, with prices ranging from £39.99 to £44.99. Considering the ability you have to customize your vaping experience, such price increases appear more than reasonable when compared to the rest of the market. 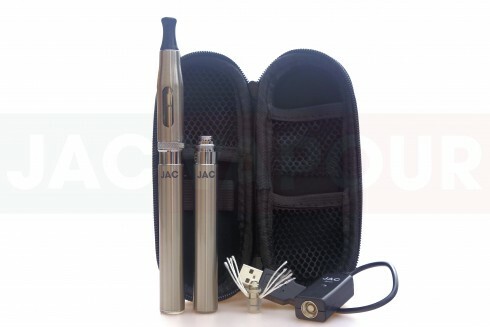 The Solo starter kit is seen as the most basic in the Jac Vapour range and is primarily targeted for those of you who have only just started vaping. It’s simplicity is reflected in the price, with the one product in this range costing just £6.99 to purchase. They are comprised of two parts; a white battery and two flavours. This means that they are very easy to understand, which can be part of the challenge as you attempt to be converted into e-cigarettes. Despite the product being quite basic, it’s still possible to charge the Solo and re-use it. When you consider how low the initial price is anyway, it means there are huge financial savings to be had. If you do decide to take the plunge and opt for a better product after using the Solo range, the kits are compatible with the V3i range which makes it easy to “progress” your vaping experiences. If you have any questions or concerns, please refer to the official JAC Vapour E-Cigarettes website, or contact the merchant directly. 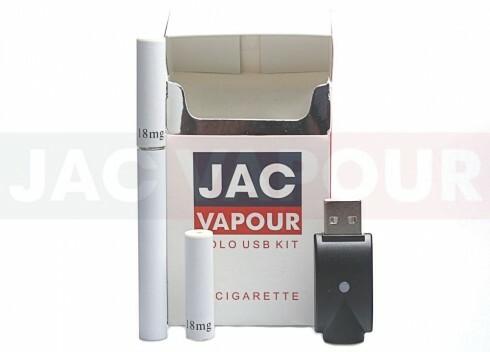 Only comment below if you have used JAC Vapour E-Cigarettes before and you would like to share your experience. Don't forget to use the star rating system.